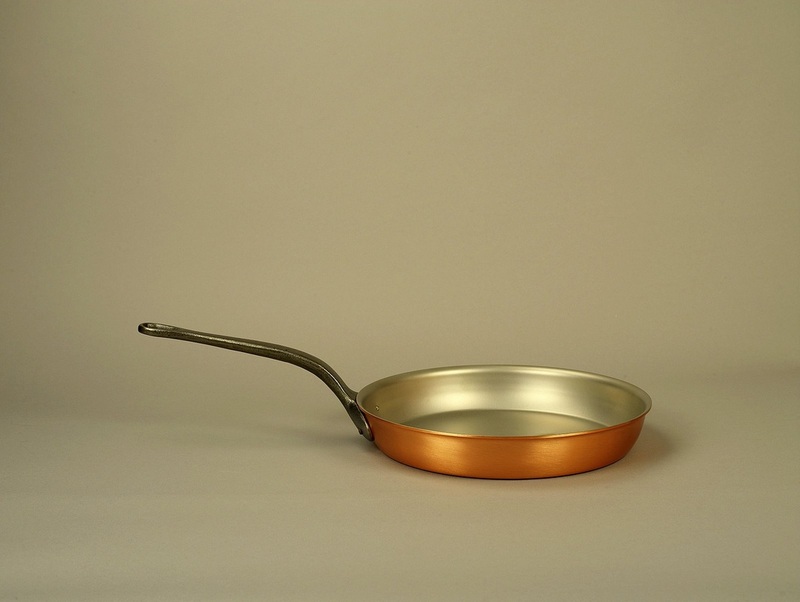 A FALK frypan, with copper conductivity and stainless steel durability, gives you superb results, frying and searing. The ultimate pan for searing a steak to get that perfect caramelized crust, great for wonderfully crispy skin on duck or fish, perfect for frying eggs, omelettes, crepes and tarte tatin: or whatever else takes your fancy. Ergonomic, everlasting, cast iron handle.